New Delhi. 12 February 2019 . 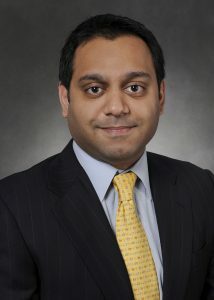 Boeing announced the appointment of Salil Gupte as president of Boeing India, effective March 18. He will be based in New Delhi, serve as Boeing’s senior executive in India, and report to Marc Allen, president of Boeing International.